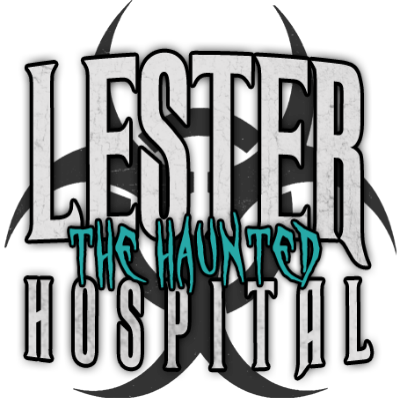 The Lester Haunted Hospital is a Haunted Attraction located in Lester, AL. North Alabama Haunted House, Formerly D.E. Jackson Memorial Hospital, is home to many tales of paranormal activity and chilling experiences.